We follow two families of different social background in Japan, where their lives are disturbed when they are informed that their sons, whom they have raised for six years, are not their biological children but they had been exchanged, by mistake, at the maternity ward after their birth. The financially wealthy couple of Ryota (Masaharu Fukuyama) and Midori (Machiko Ono) Nonomiya meet with the lower class couple of Yudai (Lily Franky) and Yukari (Yōko Maki) Saiki to consider the possibility of exchanging their children. A tough decision for both families and life-changing for Ryota, who finds himself puzzled and reconsidering his role as a father in the eyes of his (not biological) son, Keita. 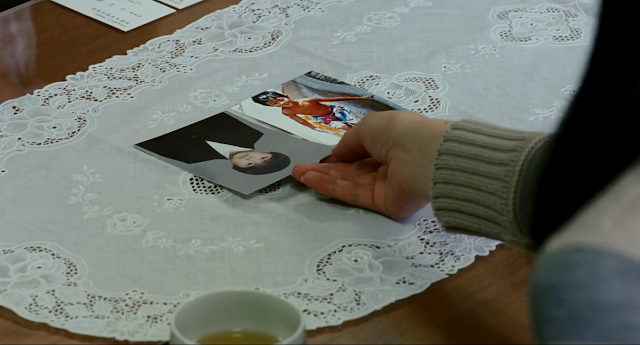 The movie manages to approach various aspects of modern life in Japan, as well as ethical issues of ecumenical range. Many elements of Koreeda’s style are detected here, like the focus on social issues and the slow and emotional development of the story, surrounded by the city lights and sounds of Tokyo. Furthermore, the film features kid actors, who, once more in a Koreeda film, give great performances. The acting is respectable with the popular Japanese singer Masaharu Fukuyama as the Tokyo businessman who struggles between rationale and his will to preserve his role in the society. Lily Franky is impressive as the humble suburban father whose connection with his children is remarkable, Yoko Maki has a secondary and more stoic role as his wife, and briefly we see Kirin Kiki and Arata Iura. The two kid actors have decent and memorable performances as they appear the victims of the whole situation. "Like Father, Like Son" is a multidimensional movie which deals with issues such as social differences in modern city and the suburbs, family ties, obligations, the alienation of the city, and materialism. 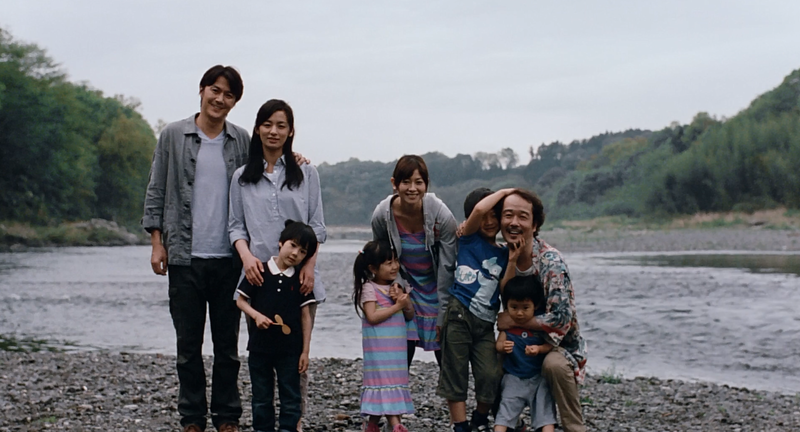 Paternal love is the dominant subject of the film, but Koreeda also deals with issues such as personal honor and pride, family honor, and the opposition to the conservative perceptions about life. 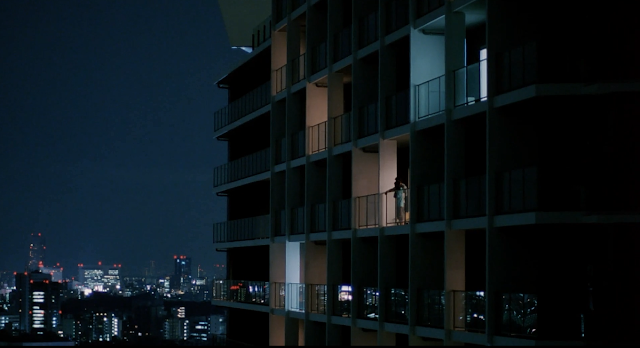 All these ethical issues are handled harmonically and fit coherently in this masterpiece in the hands of Hirokazu Koreeda, who manages to reach the human soul in his own unique way, and to transmit these feelings to the audience. I believe this film aims mainly the Japanese audience and tries to make them reconsider, for a moment, their fast-paced life. After watching "Like Father, Like Son" you might try to put yourself in the shoes of Ryota and think about his question "can you really love a child without your blood?”.